UGA president Jere Morehead has named Libby Morris as interim senior vice president for academic affairs and provost, effective July 16. Morris will be taking over from Pam Whitten, who will be president of Kennesaw State . Morris has been a faculty member in the university’s Institute of Higher Education since 1989 and has served as its director since 2006. This marks Morris’ second stint as interim provost. Morehead selected her for the role in July 2013 when he assumed the presidency. 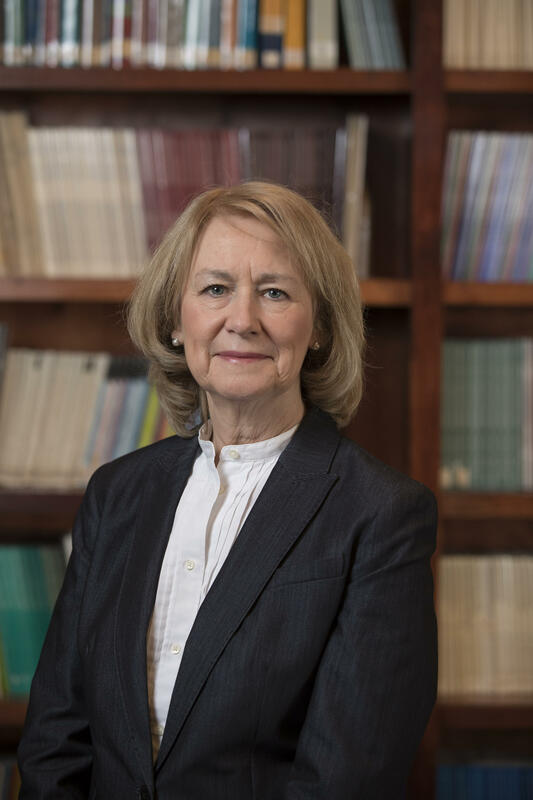 During her first interim assignment, Morris helped to expand interdisciplinary research and education, including overseeing a presidential hiring initiative to recruit more faculty members with interdisciplinary research interests. She also played a major role in launching the Science Learning Center building project. A committee will be formed later in the summer to lead a national search to fill the position permanently. Dr. Pamela Whitten has been named president of Kennesaw State University. The Board of Regents making the decision today in naming Pamela Whitten president. Whitten will begin her new position July 16.